Lately, there has been a boost in the online world about driving revenue from ads placed on social media sites, like Facebook. There are instances when people are not able to quantify it as increased ROI for their business. However, when Facebook is in the picture, things ought to be clear. Facebook is a great way to make your ad count minus a huge cost. 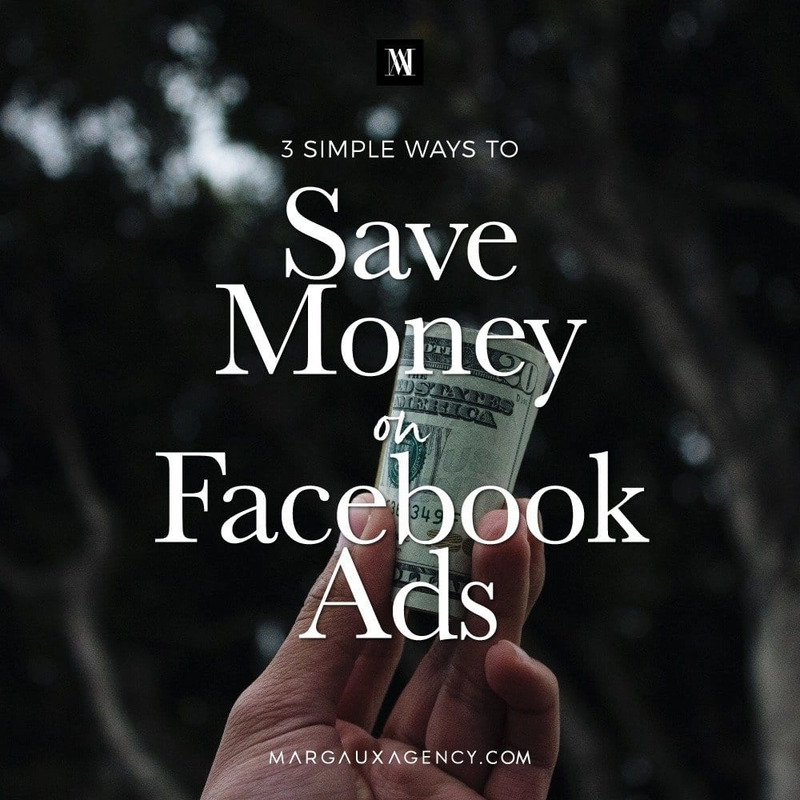 Today, I’m sharing with you 3 Simple Ways to Lower the Cost of Your Facebook Ads. Statistically speaking, as surveyed by eMarketer, Facebook is an important marketing platform to millennials. Eight out of 10 millennials (18-34 years old) use Facebook as their first preference for social media. Regardless of the fact that you have been making the best of Facebook, there are certain glitches which could be costing you more money that you could be saving. With Facebook Ads, you are given the option of 15 different kinds of campaigns which are broadly categorized into three kinds – awareness, consideration, and conversion. Targeting your prospective customers is a must-have tactic to include in your marketing to minimize cost. Facebook Pixel, a code to help track conversions, makes use of this tactic. Visitors who come to your website can be traced back utilizing this technique. Whether it’s country or gender-specific, your ad must be striking enough to stand out in the minds of visitors. You can also dive deep into the demographics of your audience. Things like interests and behavior displayed in terms of purchasing, give you full control over your audience. Running target based campaigns with targeting can reach people when you tap into Google analytics too. Additionally, if you have a subscription plan, opting for Kissmetrics, Adespresso, and Mixpanel can be utilized for efficient and super easy A/B testing. The New York Times makes use of Pixels to track readers/viewers, and their engagement quotient, for a future subscription. Vamplets, a vampire baby doll making company, saw 300% increase in ROI when they targeted the right kind of audience. You can choose to make an ad based on an existing post or create a new one altogether. Also, be specific of the format to be used (image, video ads, slideshow, carousel, canvas etc). Most of all, you need to be in control of your ad set up. Do not get lured by bidding. Facebook is there to make money, just like you. Build your ad on the grounds of customizing your audience and choosing your objective of staying focused on ROI. To lower your Facebook ad cost, work to increase your CTR (click through rate) and understand your relevance score. If you have opted for a subscription plan from apps like Kissmetrics, Adespresso, or Mixpanel, then you can utilize super easy ads A/B testing techniques and tools. Split testing (of ad, copy, and format) is also a great tool as it breaks up the rigidness of an ad. By being more informative it provides a variety of the same ad. To sum it up, A/B testing helps your ad to be cost effective yet impactful while split testing narrows down the specifics even more. Use the Facebook Ad Manager, which was recently updated, for tracking purposes. The Ad Manager allows tracking of more than one conversion pixel. 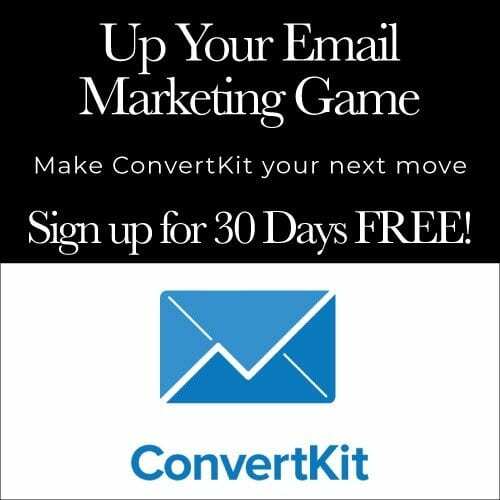 You need to be able to track both leads (email subscribers, add to cart, free trials etc) and new clients (product bought, subscription started etc) to test your ads. For instance, mobile app advertisers can assign credits to those ads which were viewed without being clicked on. Facebook’s Mobile measurement partners like Adways Inc., Localytics, Kochava, Cyber Z, Apsalar, and Adjust help make that possible. Facebook and Instagram’s mobile ads are much more eye-catching when it comes to app purchases or app downloading than the desktop ads. A mobile ad has a 9.1 higher CTR rate than a common desktop (web) ad. Therefore, with 20% of time spent on mobile viewing, according to the regional head of Western Canada, Vik Kambli, mobile ad placing is a must. That said, the desktop news feed has a higher engagement rate and CTR. To balance this, you should know where to put your ads and not get lost in the humongous multiplicity of the placement of the ads. Doing this makes your relevancy score to soar high and reduce the cost of the ad placement across different devices or platforms. Albeit, there has been a 20% decline in Facebook reach (due to many reasons) however, it still ranks at the top when it comes to revenue generation through ads. Keeping the above points in mind, we’re sure you’ve realized how much Facebook Advertising can help your business soar to greater heights. 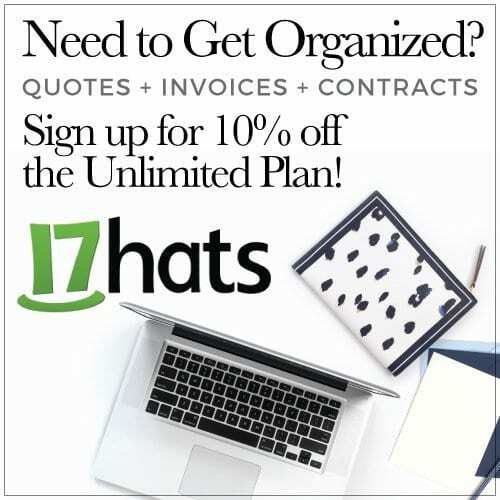 It’s time to get creative and plan a strategic marketing plan. If you are ready to optimize your digital marketing, we’d love to help you out!